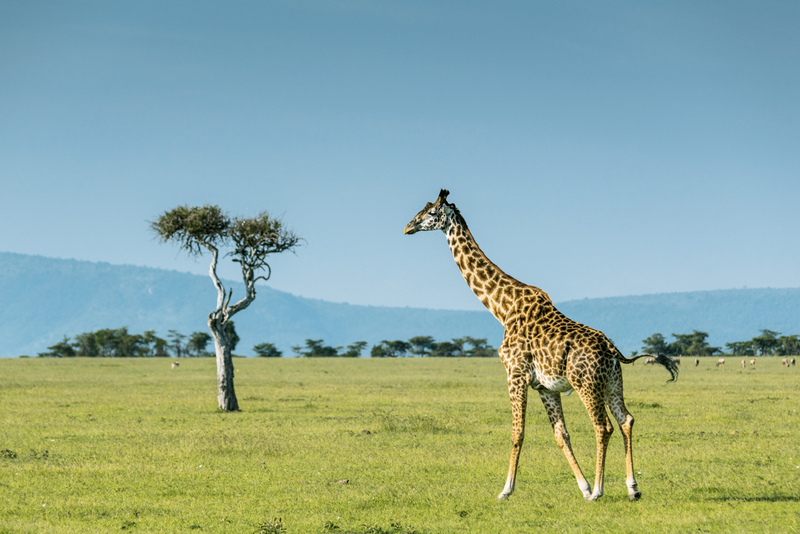 Is Nikon’s AF-S Nikkor 80-400mm f/4.5-5.6G ED VR lens good enough for a once-in-a-lifetime photo safari, or did Phil Hall wish he’d packed something more exotic? With three of us to each Toyota Land Cruiser, along with our guide/driver, we left the camp. My bag was down at my feet with the D810 and Nikkor 80-400mm ready to go. I’d set my camera up with back-button focus – something I started doing a couple of years ago and it’s been a revelation. Rather than relying on focusing with the shutter button (which I’ve deactivated for AF and only triggers the shutter), I press my thumb down on the AF-ON button at the rear of the D810. With continuous AF set, I find it much easier to track a moving subject. With a storm approaching we continued on our game drive, but before long the heavens opened. Since our Land Cruiser was open-sided and sported two large roof hatches, we – and our kit – got soaked before we had time to pull the covers over. Thankfully, though, the 80-400mm has a rubber gasket seal on the mount for added protection, and appeared to be unscathed (although Nikon doesn’t make any claims to it being fully weather-sealed). Constructed from a combination of high-quality plastics and metal, the 80-400mm also feels nicely put together and tips the scales at just under 1.6kg. If I’m being picky, though, it doesn’t have quite the same bombproof feel as my 70-200mm f/2.8. Over the next three days I really had a chance to put the Nikkor 80-400mm through its paces. The autofocus didn’t let me down at all. 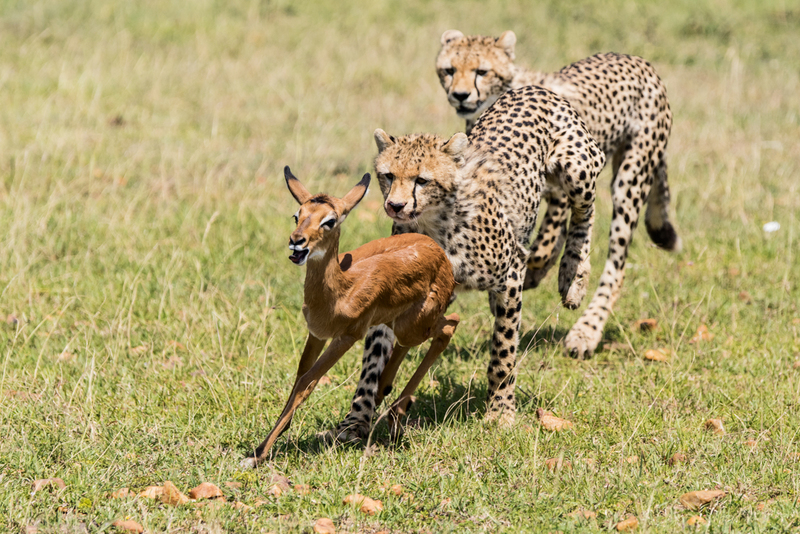 Even when four juvenile cheetah cubs were chasing down an impala fawn, it didn’t miss a beat and tracked the fast-moving subjects with incredible precision. It also did a fantastic job in low-light conditions – early starts and late finishes were a common theme each day, and the D810 and 80-400mm combination meant I didn’t experience any hunting. While Paul encouraged us to use the beanbags for support, the 80-400mm was easy to handhold and, to be honest, I preferred the freedom it offered. 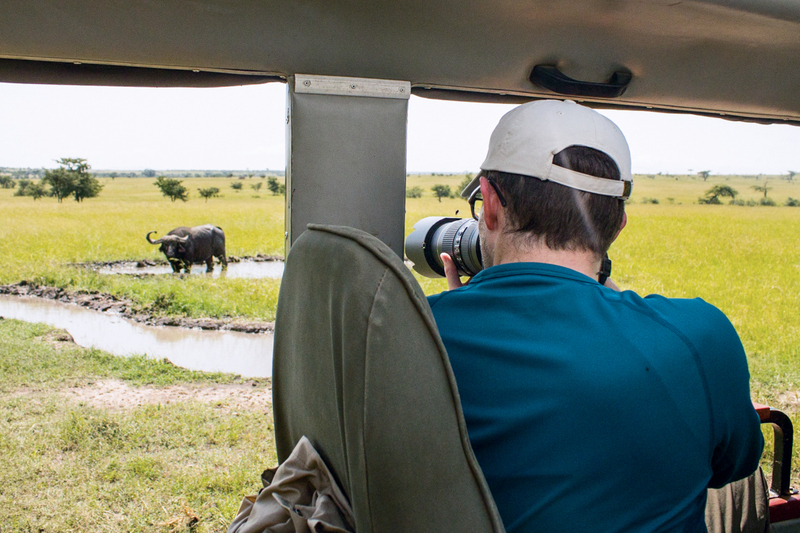 While I could quickly move position as the action unfolded in front of me, it also meant that my ability to zoom through the focal range wasn’t impeded by resting the lens on the bag. While I aimed to shoot at shutter speeds above 1/500sec on most occasions, there were times when I had to rely on the Nikkor 80-400mm’s VR system to counteract any of my movement as the light dropped and I was forced to extend the shutter speed. There’s no disputing the 4-stop improvement it offers – a massive improvement on the 2 stops delivered by the original lens – but while it’s possible to shoot as low as 1/25sec and still achieve sharp results, you have to be mindful that movement from your subject could become an issue. Once back at camp in the evenings, before a well-earned beer or glass of wine around the camp fire, I had a chance to review my images on a larger screen and have a tinker with them in Lightroom. Wide-open at 200mm the lens does exhibit a bit of fall-off in edge sharpness, but stopped down a stop or two images become edge-to-edge sharp. At 400mm the edge sharpness does suffer a little more, but not so much that it becomes detrimental to the image, and the centre is pin-sharp. Vignetting is a slight issue when shooting with the lens wide-open through the focal range, though, so I found it worthwhile to select the relevant lens profile in Lightroom to correct for it. This also revealed very minor pin-cushion distortion at higher focal lengths, but again, this is easily remedied. There’s not much to fault on the 80-400mm lens, but there are a couple of things I’d like to see refined. First, and it has to be said that I didn’t have any need for it while I was shooting, the tripod collar appears too small for the size of the lens it needs to support. I’d also like to see Nikon take a leaf out of Canon’s book when it comes to the lens hood. While shooting alongside photographers who had Canon’s latest 100-400mm, I noticed they could happily adjust the position of their polarising filter through a little sliding opening on their lens hood. I, on the other hand, either had to leave the hood off if I wanted to use a polariser and work quickly (it would have been a bit impractical to keep attaching and detaching the hood), or not bother with the filter at all. To be fair, though, that’s not unique to the 80-400mm. 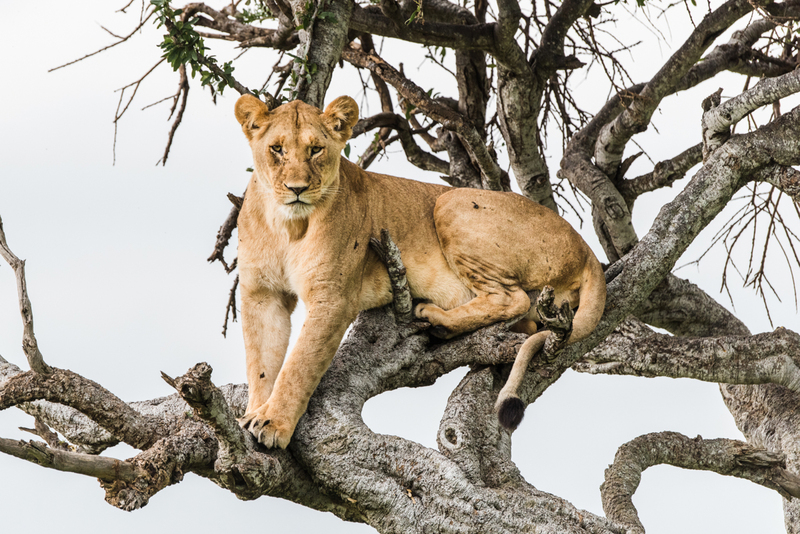 While there’s no question that the pricier optics in Nikon’s range would have delivered the goods, the perfect blend of performance and size makes the Nikkor 80-400mm lens hard not to like. With space at a premium, it didn’t take up masses of room in my bag or in the back of the Land Cruiser, while its relatively compact form factor meant I could lug it around and position it quickly.